Kyle Norris is a former Eskimos draft pick who never got to a Grey Cup, but he’s finally going to play football during Grey Cup week. 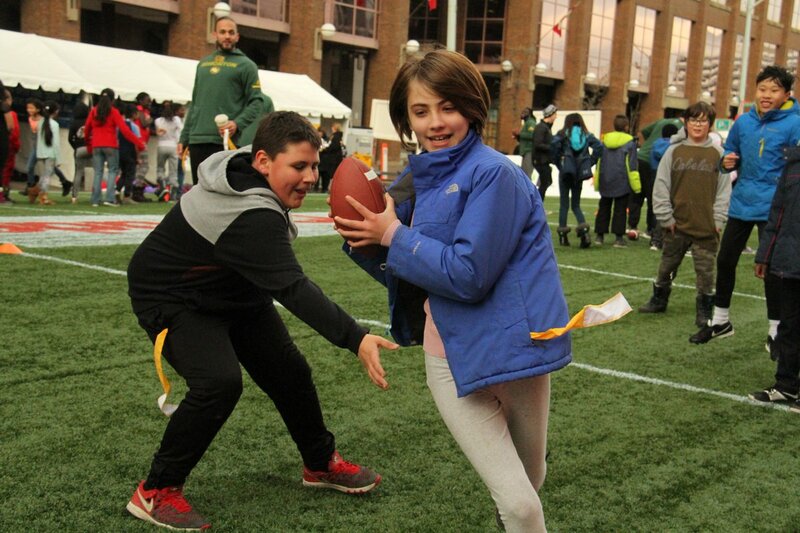 Norris and two other former Eskimos – Corbin Sharun and Aaron Fiacconi – will be in the lineup with the Edmonton Police Service (EPS) for a pair of five-on-five exhibition flag football games at Syncrude Mini Field on the 106th Grey Cup’s Nissan Titan Street Festival site downtown. The EPS Blues play the RCMP at 7 p.m. Friday and Edmonton Fire Rescue Services at 7 p.m. Saturday. Eskimos fullback Calvin McCarty, who recently finished his 12th CFL season, will be a guest coach at Friday’s game. “That would be a good little rivalry game,” Norris said about the matchup with the RCMP because both organizations have teams in a city flag football league. Norris, 28, was a linebacker drafted by the Eskimos in 2013. He played seven games on special teams with the Green and Gold, but was released after training camp in 2014. He played 10 games with the Winnipeg Blue Bombers and another regular season-game and two playoff games with the Montreal Alouettes in 2014. Losing the East Division final 40-24 to the Hamilton Tiger-Cats that year was the closest he ever got to a Grey Cup. It’s not an easy transition, though, from playing pro football to flag football. “We’ve got to tone it down a bit,” Norris admitted. “I guess after all the years of playing tackle football, I’ve still got to get it out of me that I’m not tackling people and I just have to grab a flag. That’s a little different. “It’s so hard. There were so many times where I’ve had a ref telling me, ‘You can’t wrap him up’ or ‘You can’t tackle him.’ That was early. I’ve started figuring it out. “I think Corbin had the same problem,” he added. Norris finished his CFL career with the Saskatchewan Roughriders in 2015, although he didn’t get to play a game that season. “I was released right before New Year going into 2016,” he said. “I was still kind of hoping to crack a roster or at least get a shot at training camp going into the 2016 season. I applied for EPS toward the end of 2016. I was still trying to keep the football dream alive, but once the season started and as the season progressed, it was becoming more and more real that I probably wasn’t going to get another opportunity. Norris had already moved back to Ottawa when he applied for the EPS through its out-of-town applicant program. He was hired in early 2017 and is currently working patrol in a downtown division. Norris played his only season in Edmonton with Sharun, 30, who was mostly used on special teams during 70 regular-season games with the Eskimos over five seasons from 2010-14. Sharun also played in the 2015 West Division final with the Calgary Stampeders against the Esks. Fiacconi, 39, was named the Eskimos’ most outstanding offensive lineman in 2010 after starting 16 games at centre. He played the last five years of his 10-year CFL career in Edmonton from 2007-11 after being drafted by Montreal and also playing with Winnipeg. He actually got to play in a couple of Grey Cup games, beating the host Eskimos in the 2002 CFL championship game at Commonwealth Stadium. 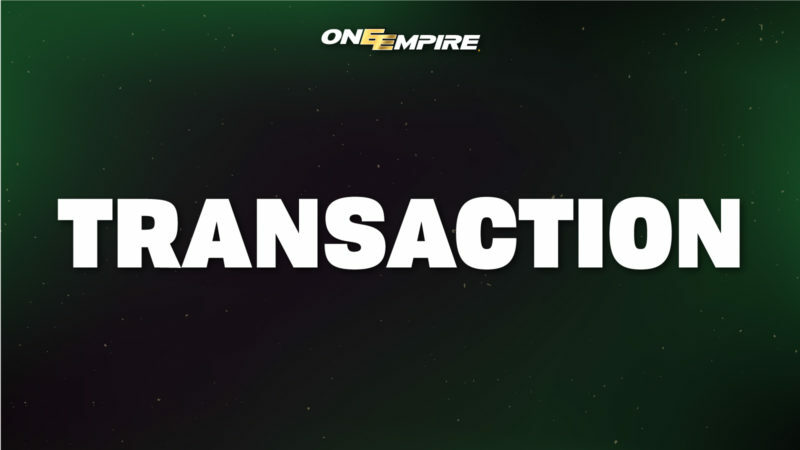 Rob Brown, a defensive lineman who played six seasons with the Eskimos (1998-2001, 2006-07), is also a member of EPS while defensive end Elie Ngoyi, who was drafted in 2013 and played three years in Edmonton (including the 2015 Grey Cup), was recently hired by EPS and is in the current training class. The Cooper Equipment Entertainment Stage runs from noon until 9:15 p.m. Notorious YEG (an Edmonton old-school hip hop trio) performs at noon; country singer Jay Sparrow at 1:15 p.m.; Franco-Albertan singer-songwriter Marie Josee Ouimet at 2:30 p.m.; Maestro Fresh Wes (godfather of Canadian hip hop) at 3:15 p.m.; Toque (a Canadian cover band featuring A-list musicians now living in the U.S.) at 4:15 p.m.; Classic Roots (electronic artist from Toronto) at 6 p.m.; The Strumbellas (a multiple award-winning Ontario band that plays alternative country, indie rock, folk rock or pop or gothic folk) at 7:45 p.m. The CFL NFL Flag Championship runs from 10:30 a.m. until 4:30 p.m. at the Commonwealth Community Recreation Centre fieldhouse. Ten teams will be playing for the opportunity to compete against other international teams in the NFL Flag Championship at Orlando, Fla., Jan. 26-28, 2019, during Pro Bowl week. Raymond Comets are representing Edmonton. The other teams are the Kelowna Pack Attack (B.C. ), CYFFL (Calgary), The Bomb Squad (Saskatchewan), Tuesday Night Tykes (Winnipeg), The Hammer (Hamilton), TFFL (Toronto), The Cougars (Ottawa), Flight School (Montreal) and Halifax Titans (Atlantic Canada). More than 200 Canadian Tire Jumpstart kids from local schools between the ages of eight and 12 will participate in a football skills session, learning how to properly throw and catch a football as well as how to celebrate a touchdown, from 10 a.m. to noon at the Edmonton Soccer Dome, 3105 101 St. Five Eskimos players – quarterback Mike Reilly, defensive lineman Alex Bazzie, long-snapper Ryan King and offensive linemen Justin Sorenson and Matt O’Donnell – will be among the 10 current CFL players instructing the players. Also involved are Saskatchewan Roughriders defensive lineman Charleston Hughes and wide receiver Naaman Roosevelt, Toronto Argonauts wide receiver S.J. Green and running back James Wilder Jr. and Montreal Alouettes linebacker Henoc Muamba. Fan State of the League with CFL commissioner Randy Ambrosie, 10:30-11:30 a.m. at The Westin Edmonton. The Syncrude Mini Field programmed by Football Alberta will be busy from 10 a.m. until 10 p.m. with youth football in the morning and adult flag football at night. 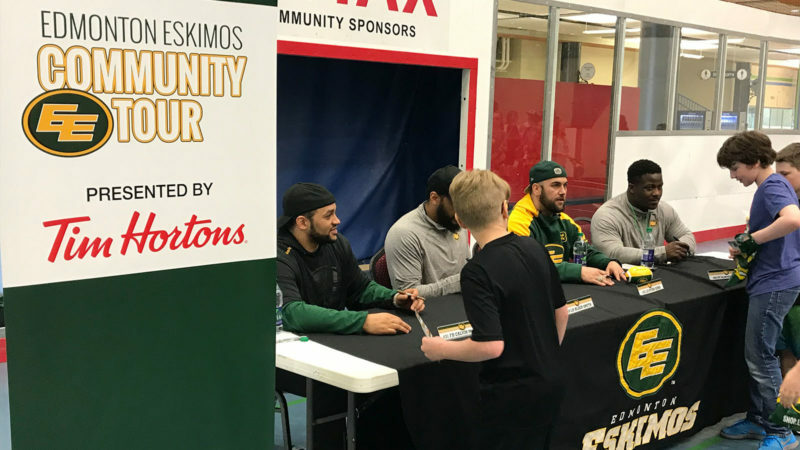 Eskimos players Darius Allen, Travis Bond, Arjen Colquhoun, Zach Kline, Blair Smith and Josh Woodman worked a Football Fundamentals camp for 2,000 children at Grey Cup Youth Field Trip on Friday morning. The Spirit of Edmonton breakfast (sold out), 8 a.m.-noon at Shaw Conference Centre. Canadian Tire CFL Alumni Association Legends Luncheon (sold out), 11-2 p.m. at Hall D of the Shaw Conference Centre. Alberta Blue Cross Grey Cup Gala Dinner with headliner Alan Doyle and fellow entertainers Martin Kerr, Celeigh Cardinal and Paul Woida, 6 p.m.-11:45 p.m. in Halls A, B & C at Shaw Conference Centre.